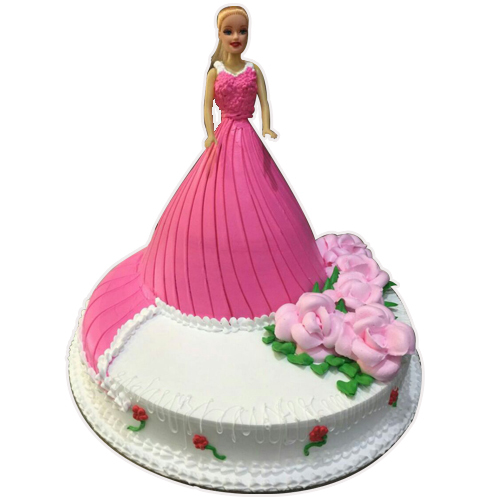 Pineapple Barbie Doll cake in any flavor we deliver the services in Delhi/ NCR. 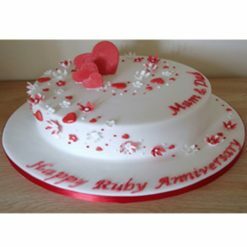 Book your order for Barbie doll cake from YummyCake and get free home delivery in Delhi NCR now. 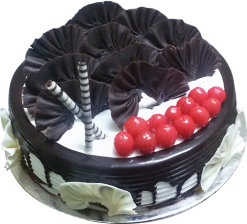 Pineapple Barbie Doll cake in any flavor we deliver the services in Delhi/ NCR. 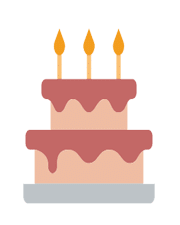 The cake available in a variety of basic flavors such as pineapple, vanilla, and butterscotch. 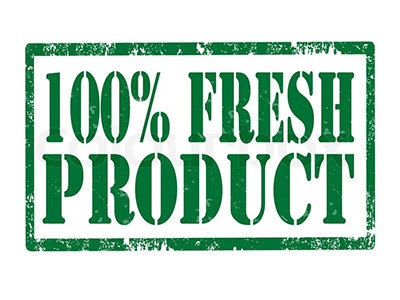 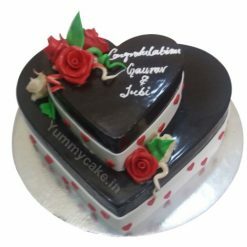 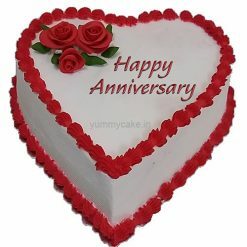 Book your order from YummyCake now and get Discount offers.